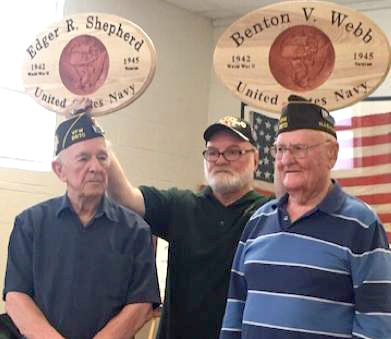 Many of you will recall occasions in the past when plaques such as those shown below were presented to some of our comrades, commemorating their service to our country. Mike Reagan has advised us that this opportunity is available to our membership at large. 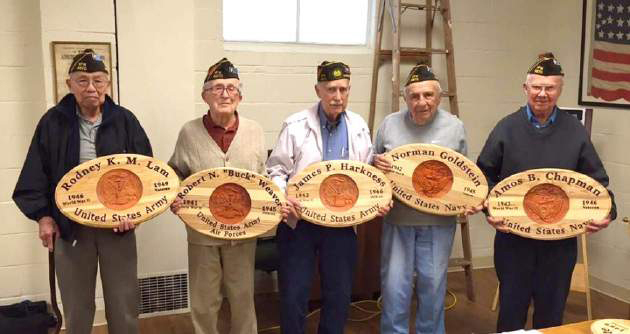 These plaques are produced by Dennis Hogan of North Beach VFW in Ocean Shores. Reagan provided the contact information and order form below for those of you who may wish to take advantage of this opportunity. 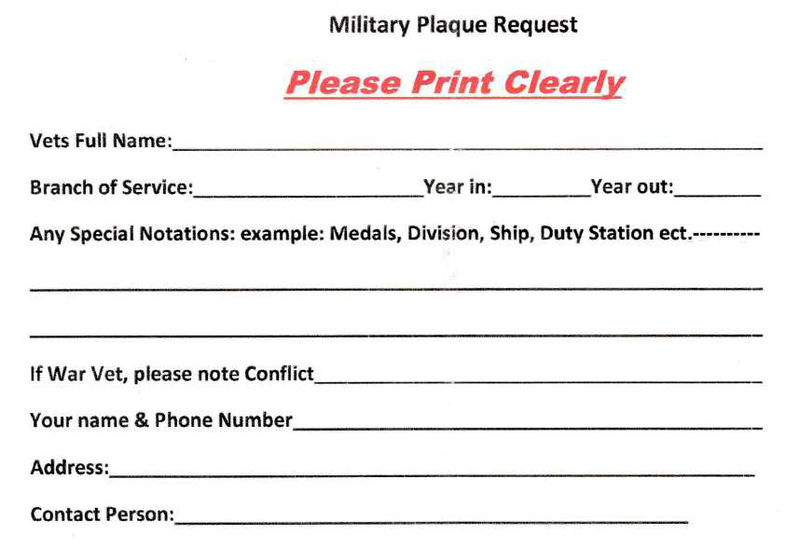 If you wish to so honor a veteran, you may contact Comrade Hogan directly.